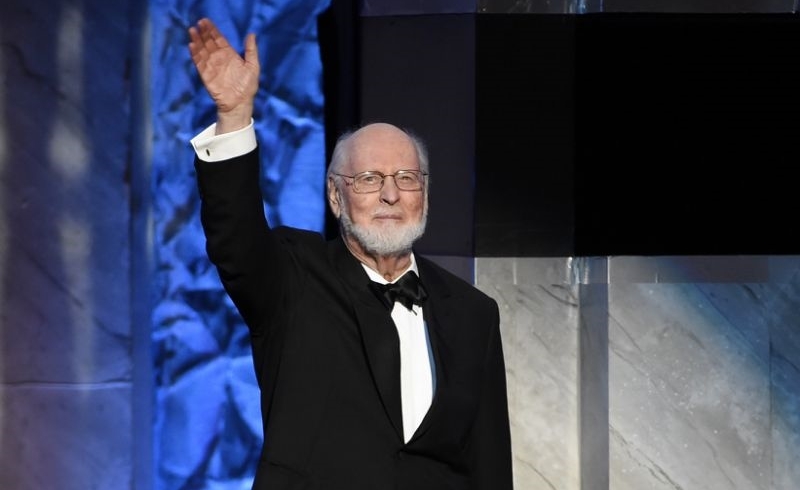 John Williams, the man, the myth, the legend, is undoubtedly greatest film composer of all time, one of the influential of our time. Films such as ET, Indiana Jones, Jurassic Park, Harry Potter, Jaws, Superman and, of course, Star Wars account for only a portion of Williams' incredible career that has spanned 60 years. Now, just after his return to a Galaxy far, far away with his score for The Force Awakens, Williams shows no signs of stopping. 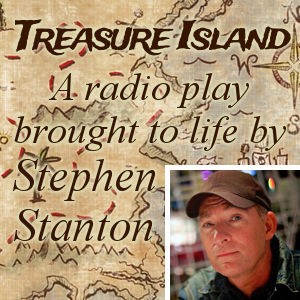 It was recently announced that the legendary composer was going to be honored with an AFI Lifetime Achievement Award, and would be the first non-actor or director to do so. On Thursday a plethora of familiar faces attended the AFI Gala where Williams was presented with the award, and several made a point to give him some much deserved praise. Big names such as Steven Spielberg, Drew Barrymore, Seth MacFarlane and Will Ferrel were among the roster of speakers who saluted Williams. 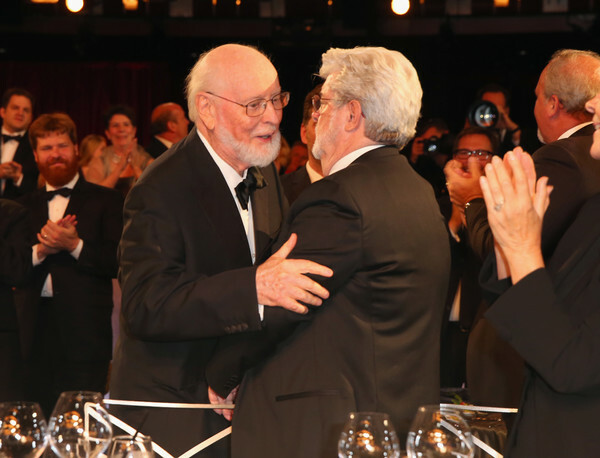 Speaking of “Star Wars,” Lucas noted it was Williams’ music that helped turn a film “meant to be a fantasy for young people” into a culture-shaking franchise, telling the composer, “You made my life so easy. I had so many ideas for other movies, but I never had to get around to them thanks to ‘Star Wars.’"
“Once I get over being stunned, I will treasure this night always. Tomorrow morning, when I’m back at work, I will try to deserve all of this." You can read more about the event by heading over to Variety. The ceremony will air on TNT on June 15 at 10:00 p.m. (ET/ PT). We all certainly want to congratulate Mr. Williams on this very much deserved honor. 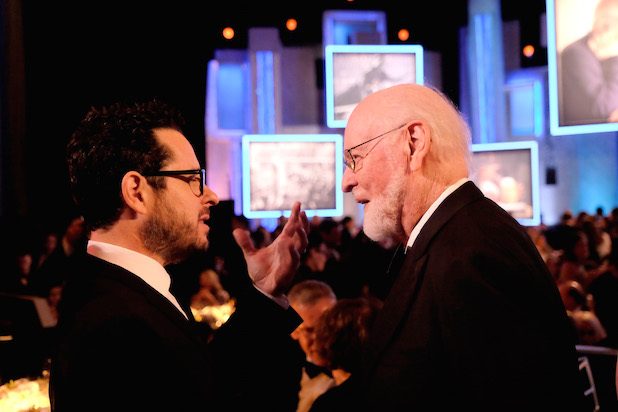 The Force will be with John Williams... always.